Your sales representatives are working hard to call potential customers and close deals, but while your sales reps are doing their part, what is happening to your contact database? Your contact database is getting older. As your database continues to age, it can eventually degrade if you do not take the necessary steps to update it as needed. When you take the time to clean up your customer data and prospect data, your customer database will be refreshed as soon as the feedback is received. When you receive this type of feedback, you will have a clearer outlook on your data the next time one of your sales reps needs to make a call to a prospective customer. Have you integrated your phone systems within your current Customer Relationship Management(CRM) database? If you have not or if you are looking for a telecom sales partner that can offer this capability, you will gain software that has the ability to update and keep track of the different types of records you plan to use in your system. You will also be able to keep track of any type of marketing that your telecom is using. 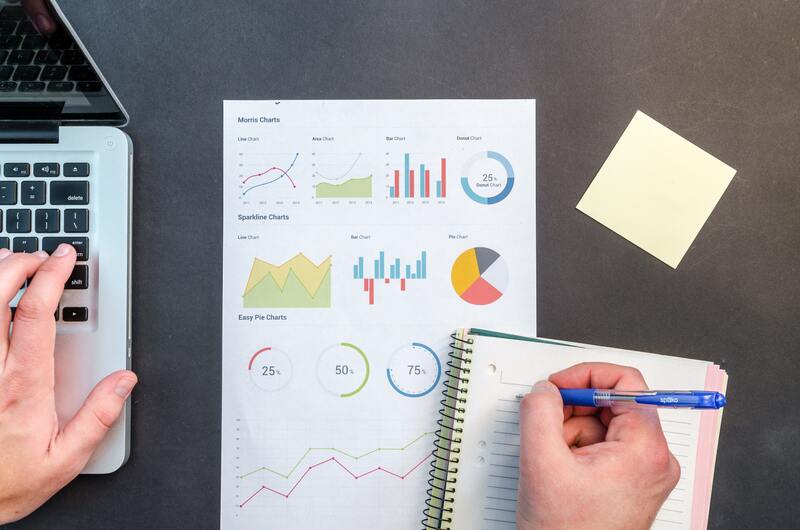 When you are able to stay on top of the marketing strategies, you will be able to create reports on the results of the actions that have been taken through the data. When you have more sales representatives on a team, you may be surprised at how much you can accomplish in one work day. When you have a large number of people on a sales team, you will be able to complete a significant amount of phone calls in one day. When you are able to complete a high number of phone calls, you will have created an efficient and effective process that will result in a fuller sales funnel and more leads. Sometimes businesses make the decision to hire more sales reps and others make the decision to outsource to telecom experts who have the ability to boost your sales activity. When businesses have an outsourced sales team, the overall manpower will be increased without causing strain on your bottom line or overhead costs. We know that many businesses in every industry will face a variety of struggles on a yearly basis, and one of those struggles is paying attention to what is going on at the top of the sales funnel. It can be difficult to focus on what is happening at the top when so many of the sales reps are only worried about making a sale. However, taking the time to pay attention to the different channels that can bring in new customers and keep the current customers can be an asset in the telecom industry.